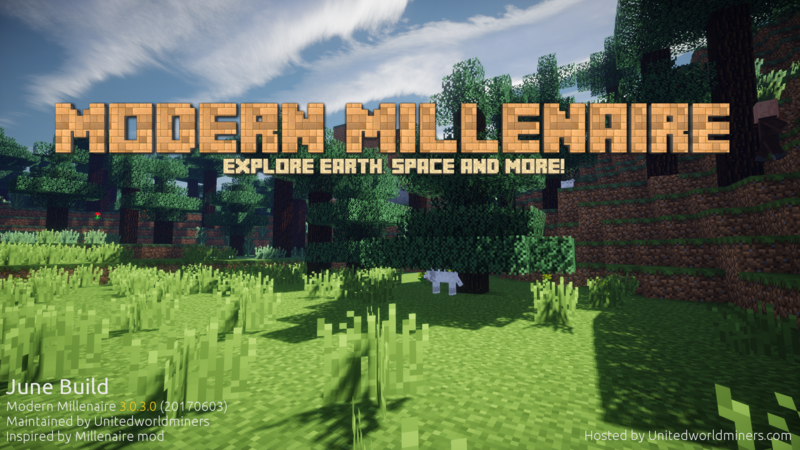 So after about “half a decade” we finally managed to update the Modern Millenaire modpack! Open TechnicLauncher and start Modern Millenaire to get the latest version. Have fun and let us know what else needs fixing down below.